The term ‘stealth wealth’ was adopted around the global recession, when tastes for ubiquitous, loud luxury statements evolved in favor of more subtle bling. Exit logo-mania and 20″ chrome rims on the Escalade, enter heritage leather and the Tesla. Today, on the ascent from the lows of 2009-2012, stealth wealth continues to appeal while ostentation is back in, a la 1980s, almost as a satiric nod to excess. 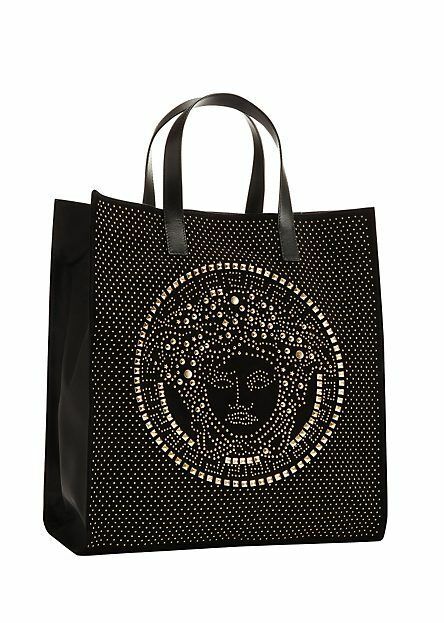 See: Moschino, Valentino, and Versace, emblazoned with hyperbolic graphic prints, golden studs, and crystal Medusas. The movement is led by brands not known for their subtlety. Some young brands born around the recession, like Philipp Plein, lead too, and jettison even the faintest creativity, relying on garish regurgitations aimed at flashy clientele in Las Vegas and Macau. On the other hand, brands like The Row and Tomas Maier, both also relatively new, output simplistic designs and rely on subtle fit, texture, and color differences season after season, to stoke interest and build a quiet following. In both camps, brash and subdued, prices are higher than ever. Whether you prefer to shout your fashion statements or whisper them, you will pay for the priviledge. My own style has always leaned toward understated and casual, with the occasional nod toward a trend or brand, though rarely in an H-buckle belt or initialed ‘LV’ loafer sort of way. As a woman, I would almost cringe to wear heels with a red lacquered sole (Louboutin). Likewise, the monogrammed canvas treatment on sneakers or whole fabric pieces almost undermine the more artistic, abstract design from within a single brand. 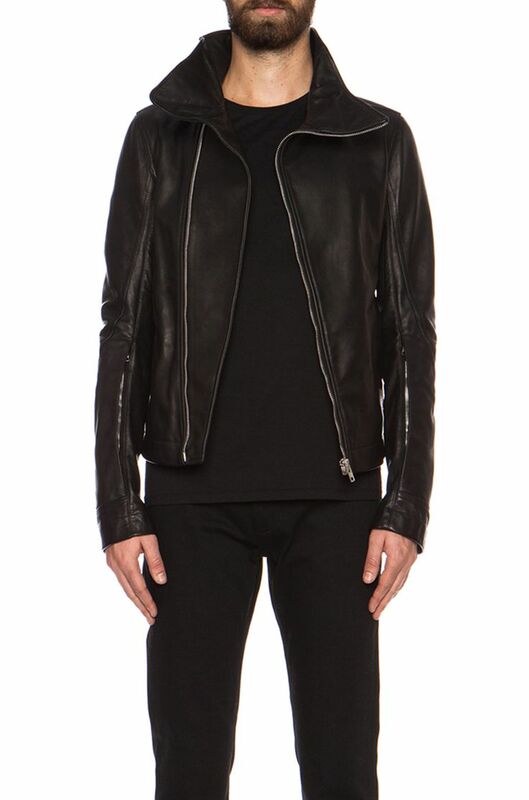 Like others who crave stealth quality, I prefer hallmarks like the intrecciato stitching on Bottega Veneta leather goods, an asymmetric zipper biker jacket (Rick Owens), or a grosgrain collar (Lanvin). Sure, they’re brand specific, but not exactly free advertising. 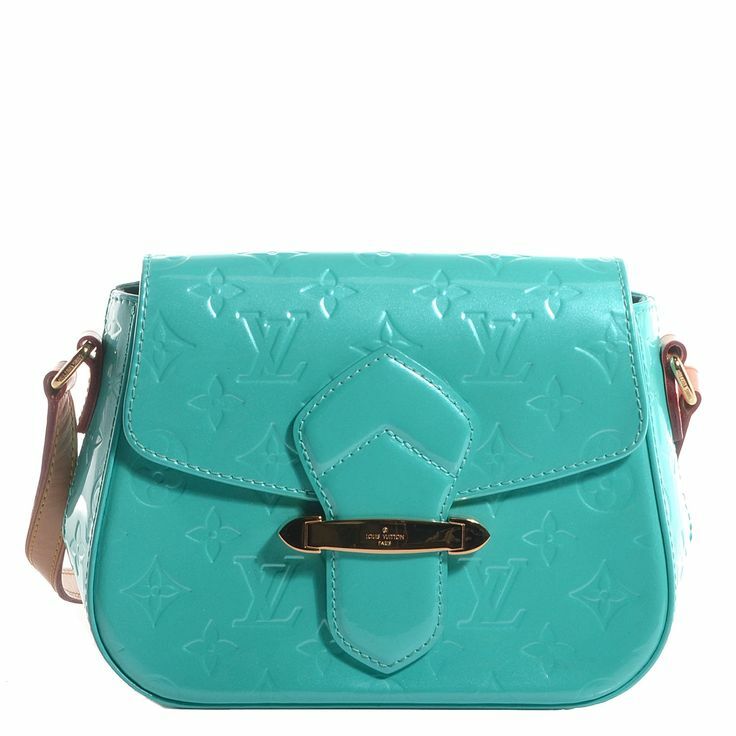 In the handbag world, shapes and trims have become the modern monogram, and can signal a particular brand. 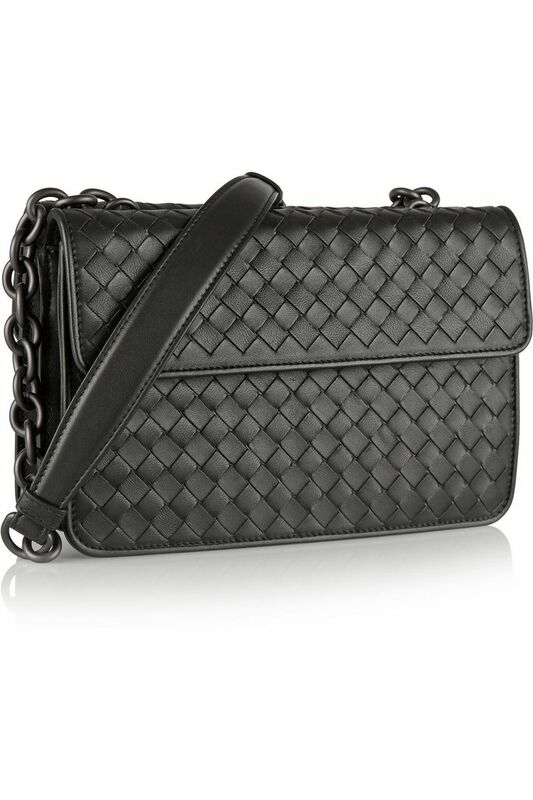 The PS1 bag from Proenza Schouler’s buckle and knotted strap, or the curb chain use on Stella McCartney bags. For those in the know, it’s obvious. 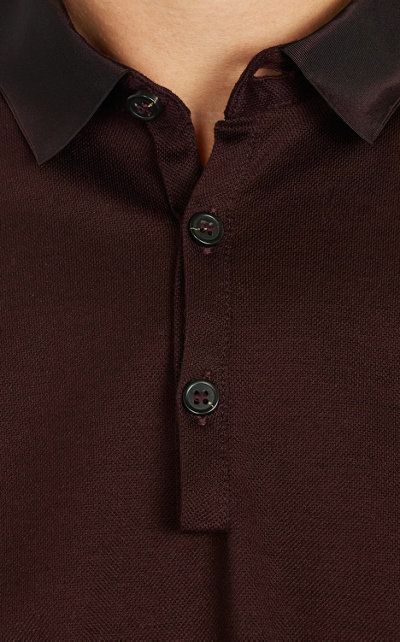 Even James Perse, a niche California brand of contemporary loungewear, can be spotted by its garment dyeing in earthy tones and sueded jersey fabric. I was discussing visible branding the other day over coffee with a friend. 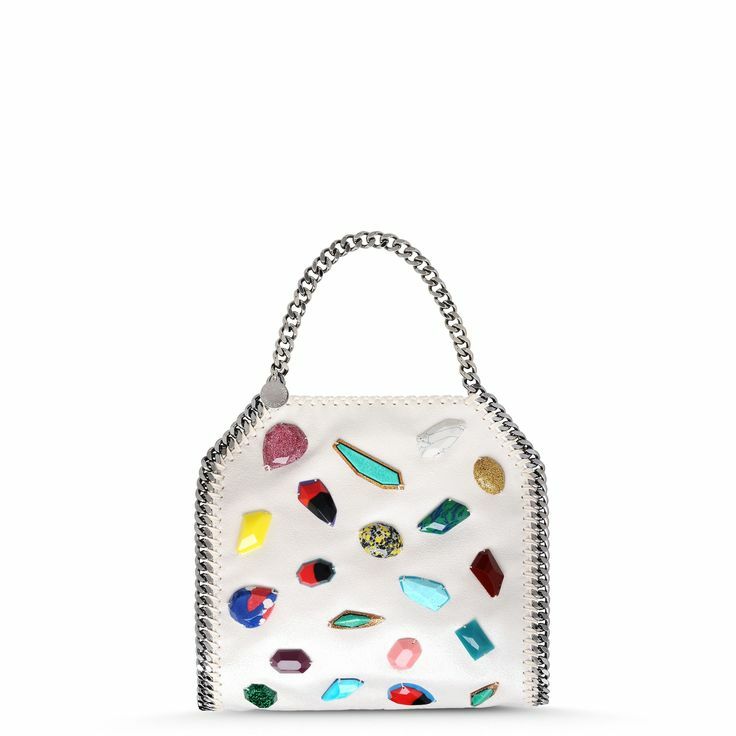 We decided that brands built on a historic name (Burberry, Gucci, Louis Vuitton) tend to set an even higher price for things that are more subtle, whereas their blatently-branded pieces (nova check, GG, LV, etc.) are at the entry level. A lower relative price reflects the eyeball impressions they would otherwise have to purchase in the media marketplace. I often wonder if brands with the opposite philosophy, of little media advertisement or visible branding, utilize pricing that more closely reflects their costs of production, rather than brand management. Or, if they keep prices high in part to preserve exclusivity. Maybe both. The one objective difference between ‘stealth’ and ‘splash’ is an element of frivolity. 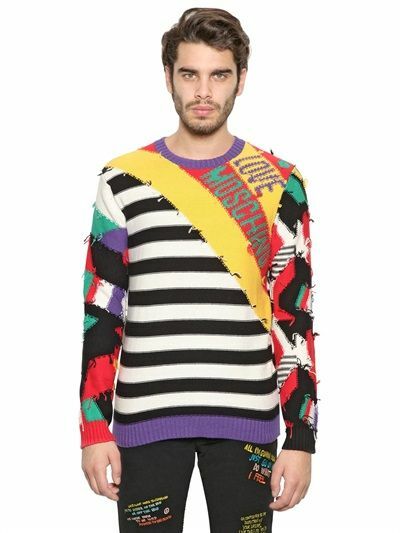 In many cases, something outrageous and obnoxious, and logo-centric, can be fun. Silly, even. But the novelty is short-lived. 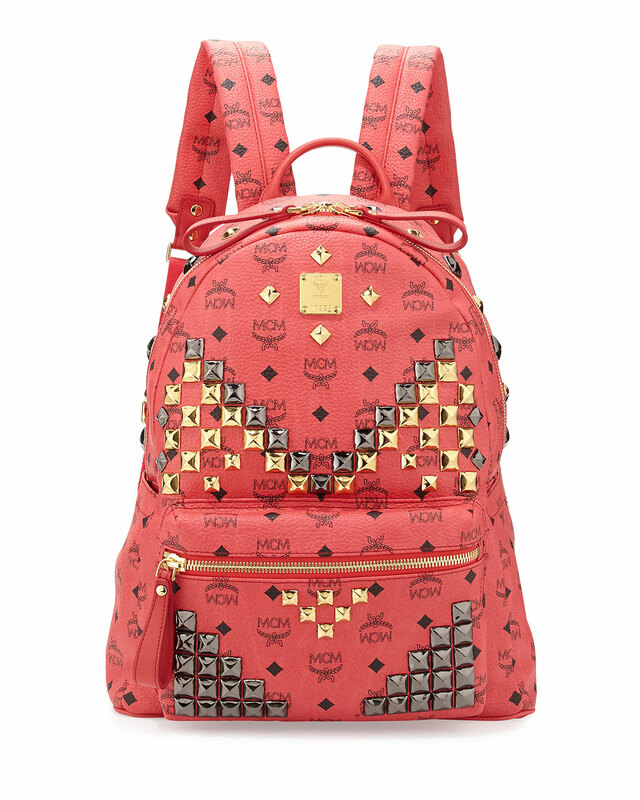 In appropriating scarce funds, any luxury fashion consumer must make his or her own determination of value, based on tastes and preferences for a particular brand. I have found that spending on stealth serves me better in the long run, and complements my personality. With a limitless budget, however, I could see myself partaking in more impulsive buying and fleeting trends. 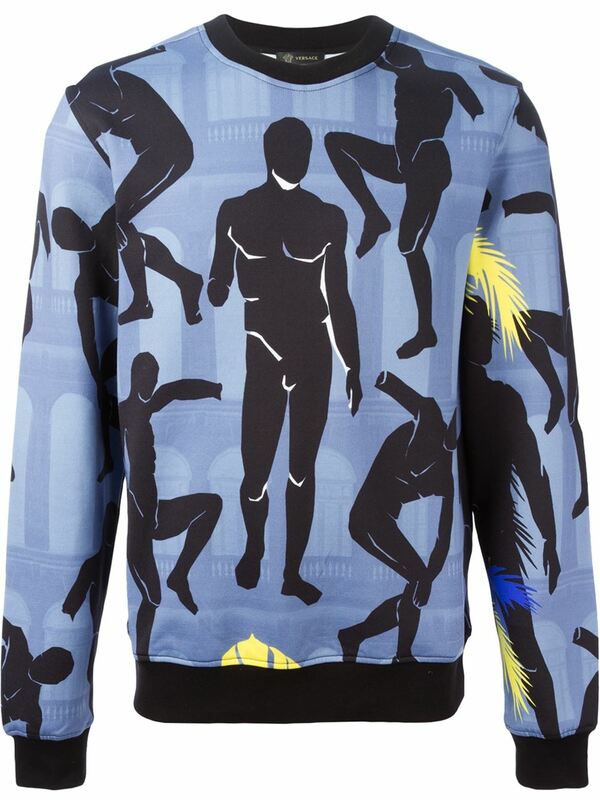 Versace male statue sweatshirt anyone?